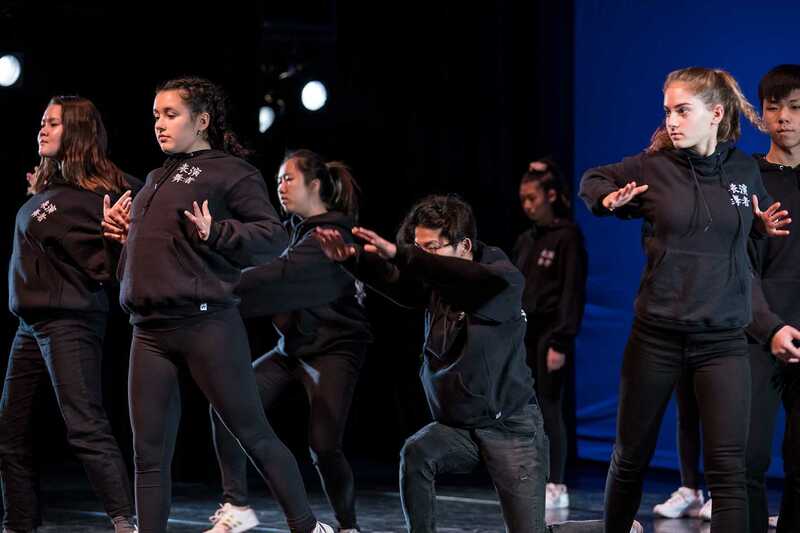 Over 100 Northwest students from all grades took to the stage at the 2018 Dance Department Showcase on Friday, Nov. 9, at the Broadway Performance Hall. 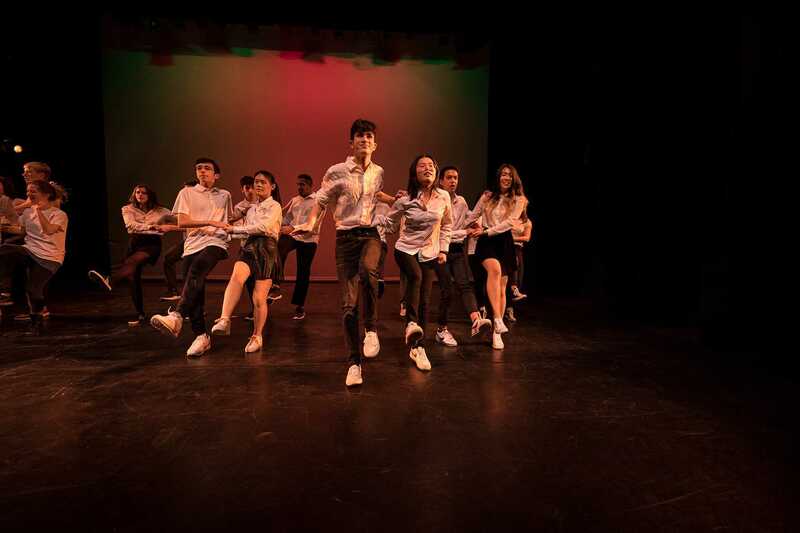 The sold-out evening of performances featured the Middle School Contemporary Jazz Dance and Modern Dance classes, and the Upper School Jazz, Theater Dance, and Popular Styles, Performing Dance Ensemble, Lindy Hop, Black Social Dance in America, and Salsa classes. 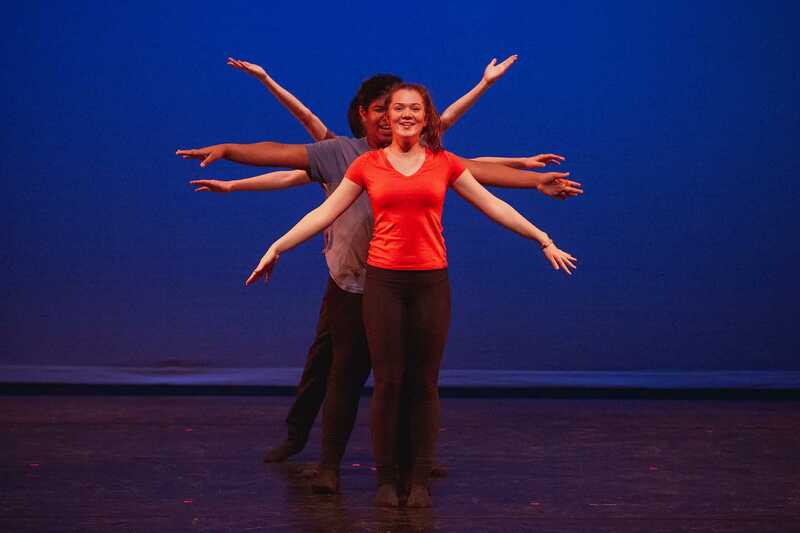 Much of the work was choreographed by Northwest students, with additional help provided by Dance Department faculty members, Ellie Sandstrom, Maya Soto, and Elvin Jones. 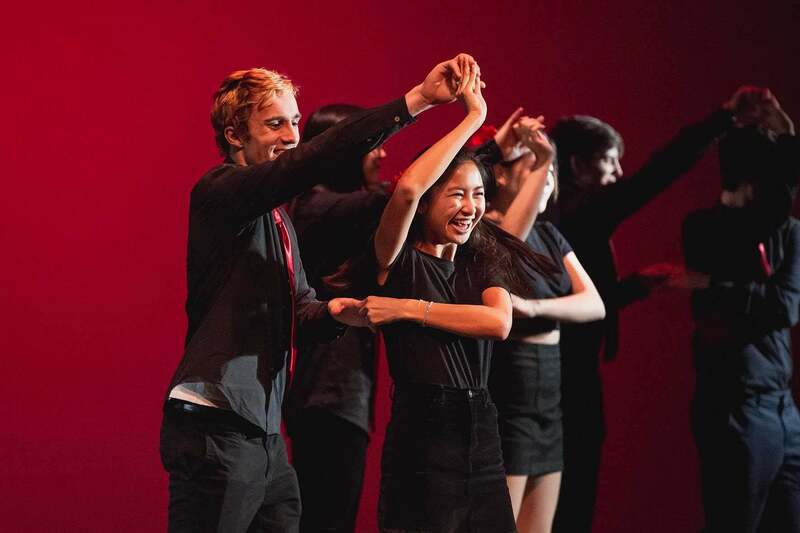 The night consisted of 15 performances, including four special solo performances by Northwest students. 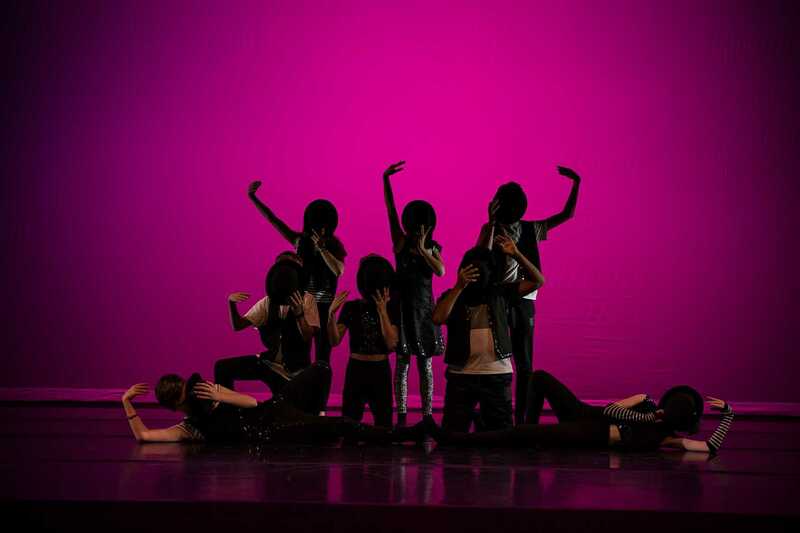 To close out the evening, all performers and dance faculty members danced to music by Janet Jackson for a special finale. See below for more pictures from the performance.